By using Google proxy servers, it hampers direct scrapers that base themselves on RSS feeds. The Google URL means it’s difficult to maintain your current subscriber list when you want to change platforms. Only some of the links in your content are tagged with tracking code when pushed via RSS, making tracking ineffective. It has constant issues with analytics and stat reporting. It has a bad reputation and is very likely to be killed off in Google’s reorganization. It has no active support, so if some future software update kills it, that’s it. 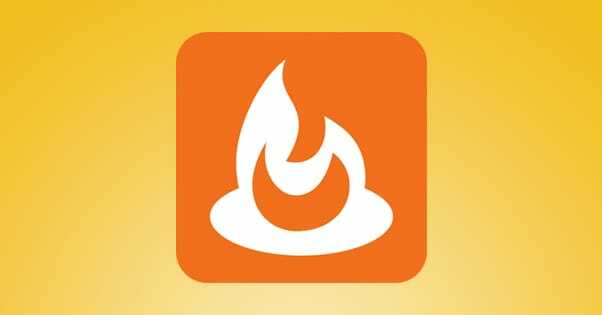 Since by now you’re probably convinced that you should move away from Feedburner, I’ve decided to compile a list of as many decent alternatives as I can find. I’m sure there are some I’ve left off the list – RSS is a very broad niche – but that’s okay. You can tell me in the comments and I’ll take a look. This program is one of the more robust options to exist as an alternative to Feedburner. 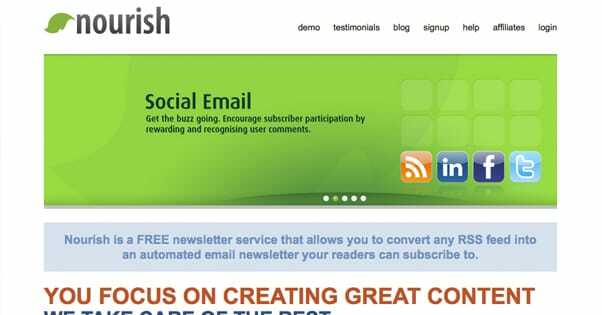 They include both email and social media integration with your RSS. They claim reliable support and efficient service as a selling point. In addition to social RSS management, they have WordPress plugins as well. 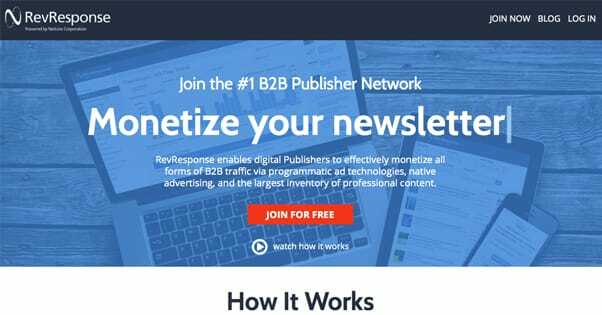 FeedBlitz has a price that scales up depending on the number of subscribers your email list has. They don’t limit you, though; instead, they just charge you more when you reach higher tiers. This can lead to a pretty unexpected bill if you experience a surge of growth you have yet to monetize. There’s also one major gripe I have with them right now, and that’s their website. Their front page is dominated by an unfilled template. Someone dropped the ball with their web design, and it’s a serious loss of trust. 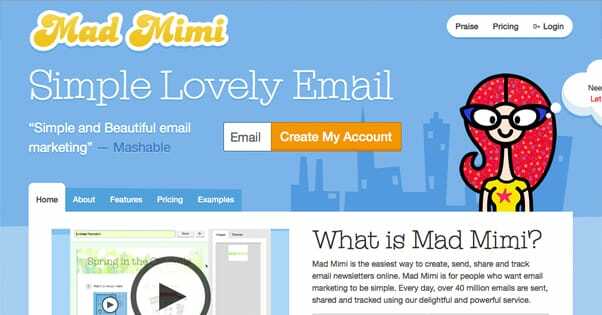 Mad Mimi is an email manager that has fewer features and less functionality than something like MailChimp or Aweber, but also includes some RSS functionality. It’s also fairly cheap, starting at around $10 per month, and has a free option that lacks support but is perfectly reasonable if you’re good at troubleshooting problems. The primary benefit to Mad Mimi is the design. 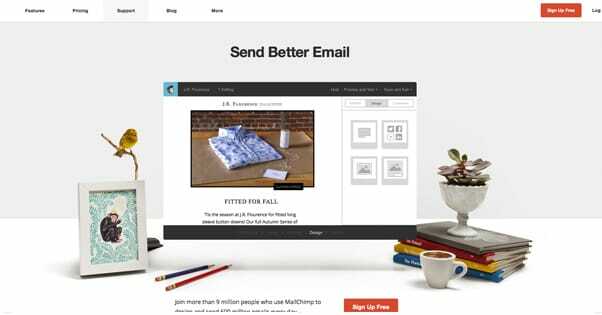 They have a lot of design templates you can use for branding your email marketing, along with the RSS-to-email functionality you want coming from Feedburner. RapidFeeds is a combination of two previous services that merged some time back. 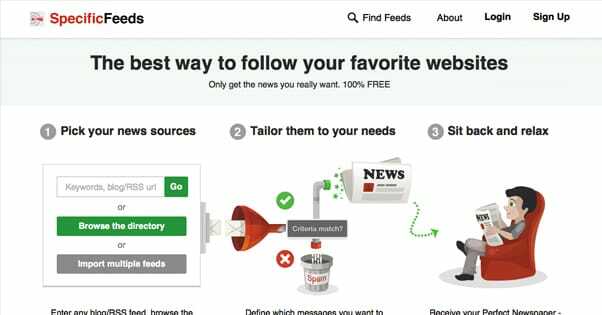 Those services, FeedManager and FeedEmbed, were designed to help you manage your RSS feeds and convert them directly to HTML that can be embedded on a website or in email. RapidFeeds is great when it comes to RSS manipulation, scheduling, and tracking. On the other hand, it’s not very good for marketing. You can set up email messages from your RSS, but that’s about it. If you want any more detailed email management, you need to use a different program for it. On the plus side, it’s cheap. Even their unlimited, Enterprise-level service is $14 per month. Pretty much everyone knows about MailChimp at this point, and many of you probably already use it. It’s a very reasonably priced email management system, complete with a lot of additional creation and tracking features, detailed analytics, branding, and design tools. It’s only on this list because it’s capable of doing some basic RSS and RSS-to-email features. That said, they don’t create and manage RSS feeds directly; you’ll need to do some of that yourself. They do have a slightly outdated guide on migrating from Feedburner to Mailchimp, though, which can be quite useful. This RSS service is distinctly not cat-themed, other than their logo, which is almost a little sad. 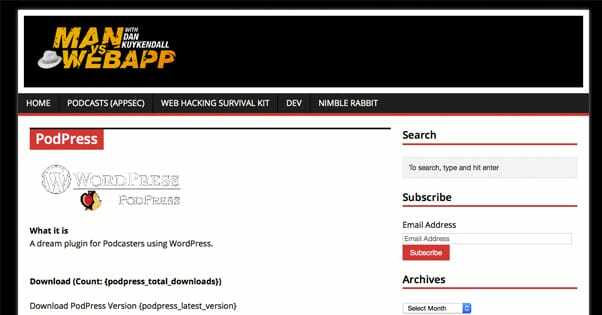 They’re a pretty basic RSS manager, primarily designed for integration with WordPress blogs. They have a number of different button styles to pick through to create social sharing buttons, and they have a lot of mid-range analytics. I wouldn’t call them too basic to be useful, but neither would I call them top of the line. They do cache your RSS, parse it with valid XML, and allow you to tag and search it. It also works with ATOM feeds. 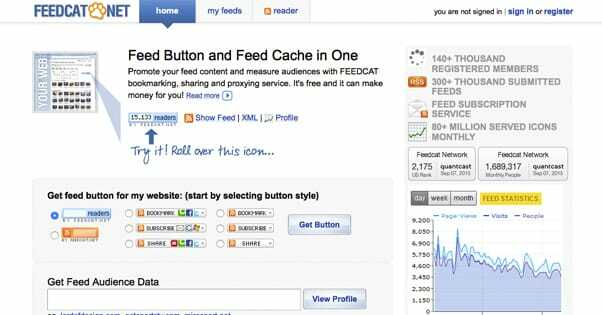 The primary benefit to using Feedcat is not any of the high-level features, nor is it anything particularly unique or awesome. Rather, it’s a completely free service. That’s the main appeal, and if you’re managing a small RSS feed on a tight budget, that’s all you need. 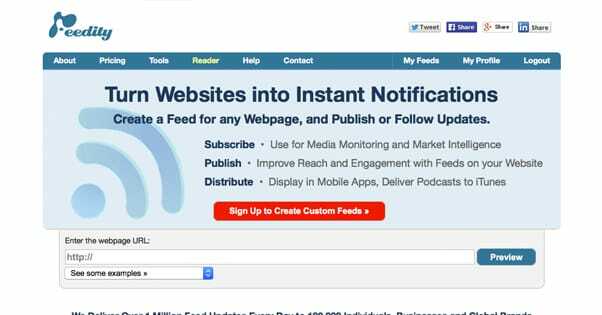 The point of this service is to create your RSS feed and manage it in a fairly basic way. They are, according to their social proof, used by Home Depot and several government offices around the world, which seems like a bit of an odd client list. Whatever works for them, though. The primary selling point of Feedity is the automation. It can create an RSS feed based on a website without you needing to input anything more than your URL. You can also make RSS feeds for podcasts, which update each time a new episode is released. All in all, it’s a fairly basic but also fairly cheap RSS creator and manager. Unless you need a lot of different feeds, you can go with the cheap plans, that are under $20 per month. 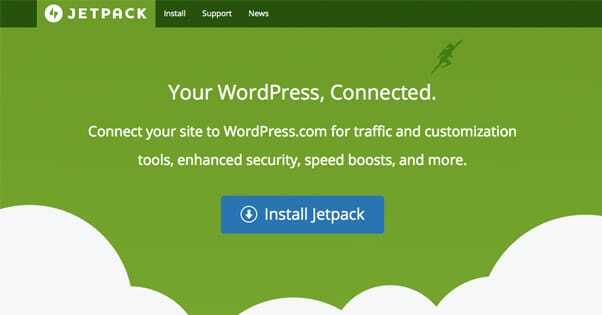 Jetpack is a robust and varied WordPress plugin that brings a lot of features to your control panel. 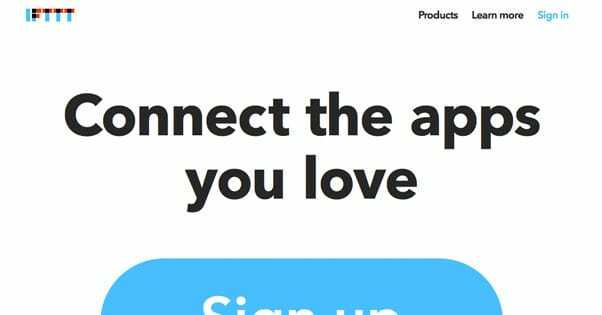 It has custom CSS, it has spam-filtering contact forms, it has mobile integration, it has shortlink creation, it has analytics, it has security; pretty much anything you could want, including RSS and email management options. The thing about Jetpack is that while it does all of those things, it doesn’t do all of them well. It doesn’t allow much email customization, it doesn’t give you much statistics or analytics, and it has been known to slow down blogs quite a bit. It’s free, though, and it’s hard to argue with free. This is a premium WordPress plugin, which means it’s not free, as the CodeCanyon URL might indicate to those who know about such sites. It currently costs $40, which is a step up from the $25 I see in some older reviews. MyMail is a fairly email-centric plugin, so it has more in common with something like MailChimp than it does with Feedburner. That said, it allows you to automate a process that takes content you post on your blog, turns it into an email via an RSS, and sends that post out in an email message. 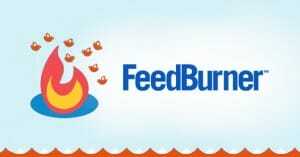 This is, more or less, the precise functionality that you want out of Feedburner, and thus is a viable alternative. There are only a couple of possible downsides to this plugin. The first is the cost, of course. If you’re looking for a free solution, paying up front for a plugin isn’t the best idea. It’s not too expensive, but it’s not free, and it’s hard to beat free. The second downside is that it sends emails from your server, so if your web host has restrictions about sending too many emails too quickly, you can be blocked or labeled a spammer. You can avoid this by going through a third party service to send your mail, like Amazon’s Email Service, but that’s up to you. 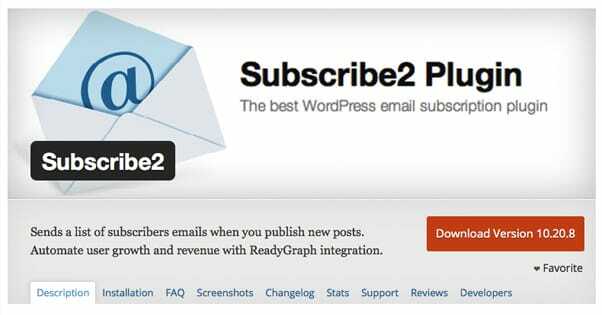 This is a WordPress plugin that manages your RSS subscriptions and email notifications all in one place. In other words, it does the exact same thing as Feedburner. It monitors your site for new content via your RSS, and when new content is published, it pushes that content through an email. You can customize it to display an excerpt or the full post, though the full post and the HTML version of the email need you to register for the service to use. That registration version is $40, and an additional monthly fee if you want ongoing support and updates. Overall, I like this plugin, but it’s hard to recommend due to the pricing structure. We all know how WordPress updates can break plugins, but Subscribe2 doesn’t give you updates automatically, even when you’ve paid for it. You need the monthly paid subscription for updates, which is a lot for potentially very little return. Buyer beware. 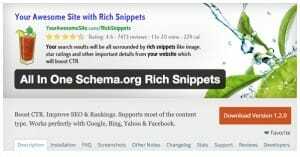 As the name probably implies, this is another WordPress plugin. It syncs all of your feeds and email referrals to one account, which is a huge benefit if you’re trying and struggling to maintain numerous feeds at the same time. They also have a high degree of support, which makes them stand out amongst many of their competitors. 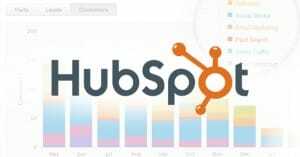 FeedPress is probably one of the top services on this list when it comes to analytics. For one thing, it actually offers them, which a lot of services don’t. You can also customize your hostname, or just use the FeedPress URL given to you when you sign up. I recommend a custom URL, so you don’t have to migrate painfully again if this service drops out like Feedburner has. 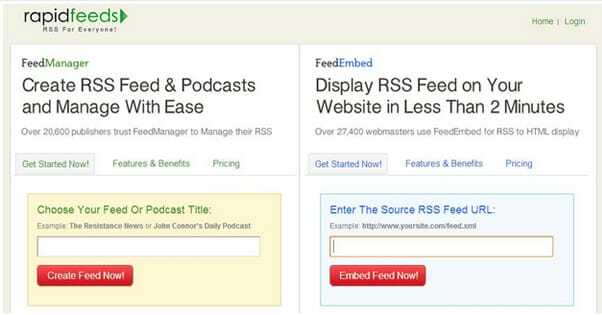 FeedPress also caters to podcasters in a few ways, primarily by allowing you to store podcasts themselves on their hosting, rather than uploading them somewhere and trying to embed them. This can be pretty useful, and if you run out of space, they’ll give you more for a pretty low fee. If you prefer, you can integrate a Dropbox account instead and bypass paying for their storage. Nourish is a service very closely mimicking Feedburner. 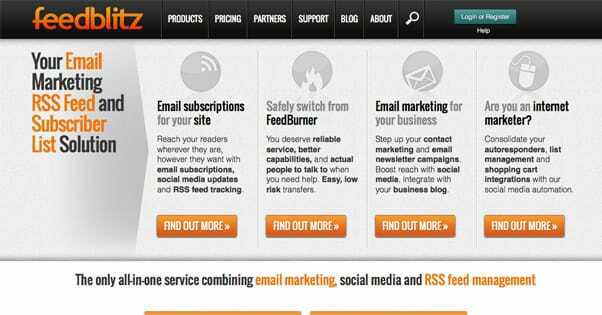 It’s designed specifically for the site-RSS-email chain of actions, and it’s free to use. It has campaign management, subscriber management, email content delivery, and they’re in the process of developing an app for Apple devices. Nourish is free, and they have an affiliate program to encourage people to join up. The affiliate benefits include a commission on purchases like their unlimited plan and their email template packs. I don’t know how well this pays or how valuable those products are, so take it upon yourself to research if you’re interested. This is a unique service, and I hesitate to recommend it, but it’s worth mentioning. They have a Feedburner-like RSS porting system, but it’s not the primary focus. 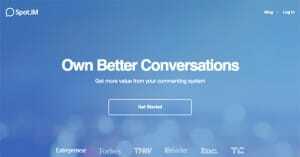 Rather, the main focus is an ad-network-like system that allows you to integrate both your content and the content of others in your messaging. When you refer leads through this integration, you can earn money. It’s sort of like a lead generation affiliate offer, except you don’t know who has enrolled or what sort of content you’re promoting right away. The reason I hesitate to recommend it is because of how it operates. It’s an affiliate network with little control on your end, which can make it risky if you have picky users. You don’t want to lose followers because you changed the way your RSS emails work, do you? This is probably one of the more high-profile options on the list. It’s used by big TV networks like NBC, large online publications like Inc. and Business Insider, as well as sites like Wired and Reuters. Lots of high-class publishers on your side, here. Here’s the thing; this solution is in many ways the opposite of the rest of this list. Most of the other services on this list are cheap or free for people with low subscriber counts. 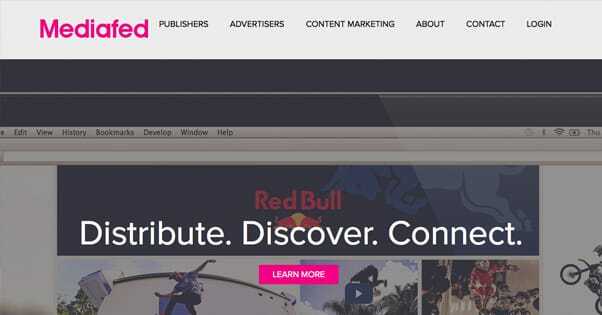 MediaFed is designed for large companies with millions of subscribers. It’s very much a premium tool, and that means if you don’t have enough followers, you might not even get a call back when you tell them you’re interested. And it really is a call back; they don’t have pricing information, limitations, or requirements published at all. You have to provide them with information about you, and they determine if you’re worth it. I’ve mentioned that a lot of the options on this list don’t include much in the way of analytics, if they include any at all. That’s where this plugin comes in. As a WordPress plugin, it doesn’t do a lot, but what it does is valuable. 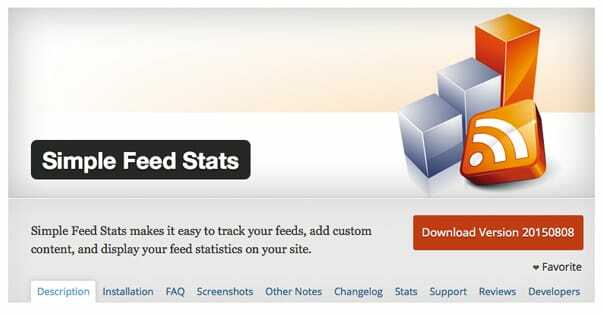 It creates and monitors statistics about your RSS feed and the people who view your posts through it. It also gives you customization options for CSS, RSS, and more. Here’s what it collects: feed type, IP address, referrer, requested URL, user agent, date, and user statistics. If having this data on hand sounds useful to you, give this plugin a shot. This is a unique and somewhat tertiary niche for RSS integration. It’s a WordPress plugin specifically designed for podcasters who want to promote their podcasts through a WordPress blog, an RSS, and RSS-to-email posting. As such, it has a bunch of features only podcasters will care about. It can show you an iTunes preview of your podcast, as well as a bunch of statistics. It can show your ID3 tags along with your MP3 files. It supports a range of different file types, from MP3 and OGG to ASF and AVI, using an automatic media player. All in all, it’s pretty effective at what it does. This is another RSS-to-email service with a twist; it allows you to do more than just create a single RSS digest. Instead, it’s sort of a curation tool. You can create a customized “newspaper” using multiple feeds, or even just specific types of content within those feeds. That said, it’s almost more of a better tool for RSS subscribers than it is for publishers. The tools are more about controlling the information that reaches you via RSS and email, rather than controlling the information you send out via your own RSS. Still, it works from both ends, and can be valuable for publishers that want to curate content as well. If This Then That is a service that works almost more like a programming language than an actual service. It has various modules and discrete actions that can be taken using those modules. For example, you might have the RSS module and the email module, and you might put the action If new RSS post, Then post to email. You can do a lot of things with IFTTT, including a ton of social media integration. It’s a very robust service, but it’s also complex to use. If you have the time to learn it, or you want to set up customized actions you can’t get through the rest of the services on this list, it’s probably a good alternative for you to test out. If all you need is an RSS feed, and you don’t much care about it – some people don’t, these days – you can just use a normal RSS feed. You don’t even need to contract a service for it. 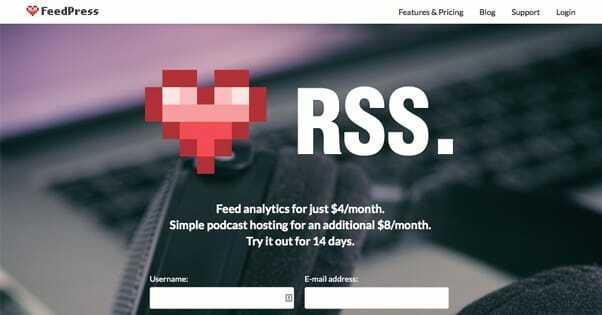 You don’t get any of the RSS-to-email features, analytics, or other shenanigans with basic RSS, but it’s free and allows users to tailor your RSS to their needs instead of you tailoring it for them.